The holidays are notorious for causing stress and making people act crazy or downright Grinch-like. While it is a time for family and friends, we can, as humans do, get caught up in the rush for the “perfect gift” or the dread of encountering estranged family members. So if (or when) you’ve “had it up to here” this holiday season, it’s important to remember to slow down and take care of yourself. Because you can’t take care of others if you don’t put yourself first. Sometimes it’s the smallest things in life that bring the most joy. And, if you’re reading this, you already know I’m talking about the quiet, reflective ritual of brewing your favorite cuppa. 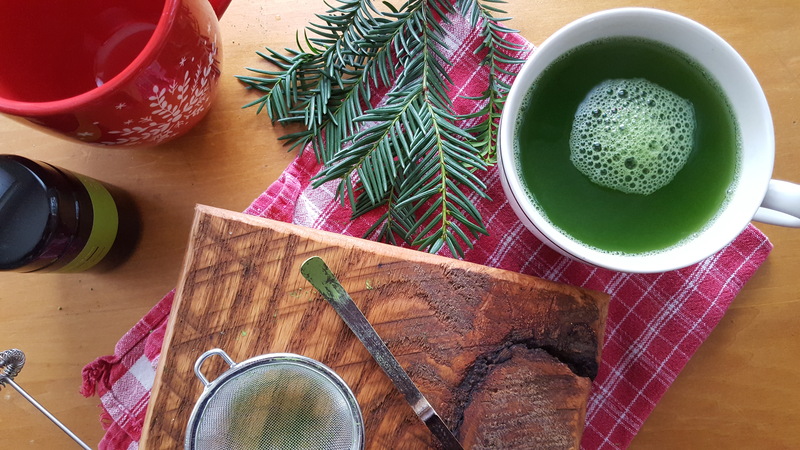 The following is a short article written by Calli O’Brien, a matcha expert concerned about the amount of stress experienced by people today, especially since we’re in the middle of the holiday rush. During the past 12 years, I have spoken with over 40,000 people, many of whom drink a good quality matcha almost every day, and their stories are the same time after time. They feel less stressed, more able to cope, mentally calmer and better able to stay focused after drinking matcha tea. That’s because matcha contains L-theanine. L-theanine is an amino acid that increases alpha waves in the brain. It makes us feel calm but alert. Studies show increased alpha waves improve overall cognition, retention, and recall while also reducing mental and emotional stress. L-theanine is found exclusively in tea — and most abundantly in matcha tea. But not all matcha is created equal. 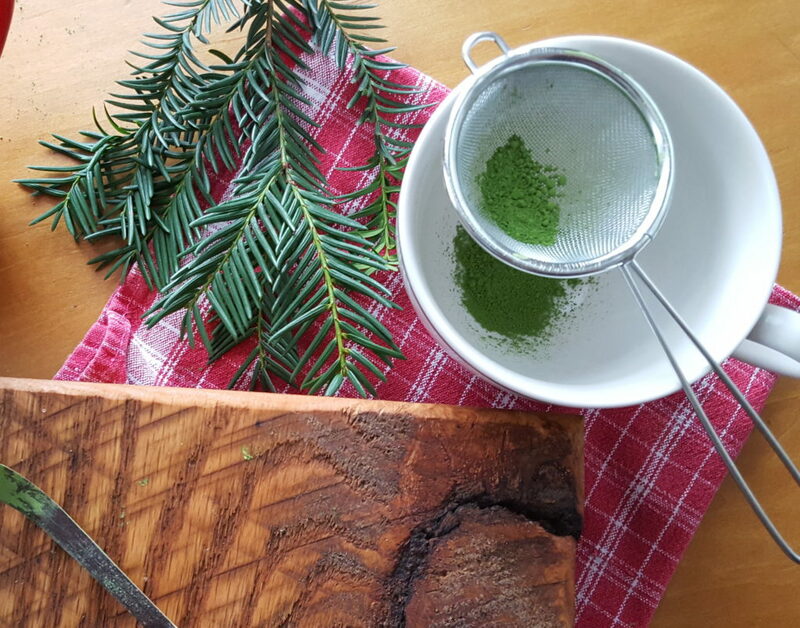 Low-quality matcha has 60 – 80% less L-theanine than a high quality, ceremonial grade matcha. This happens as tea leaves mature over the summer and as a result of poor production methods. Studies into L-theanine’s ability to reduce stress number in the thousands. It’s also well documented to increase dopamine levels in the brain, creating that sense of well-being and even happiness. Given today’s high-stress lifestyles, a good quality matcha packed with L-theanine would help us all live healthier, happier lives. Do yourself a favor: include at least 1 cup of quality matcha in your daily routine. Don’t forget your loved ones. Even older children and teens can suffer stress-related anxiety.